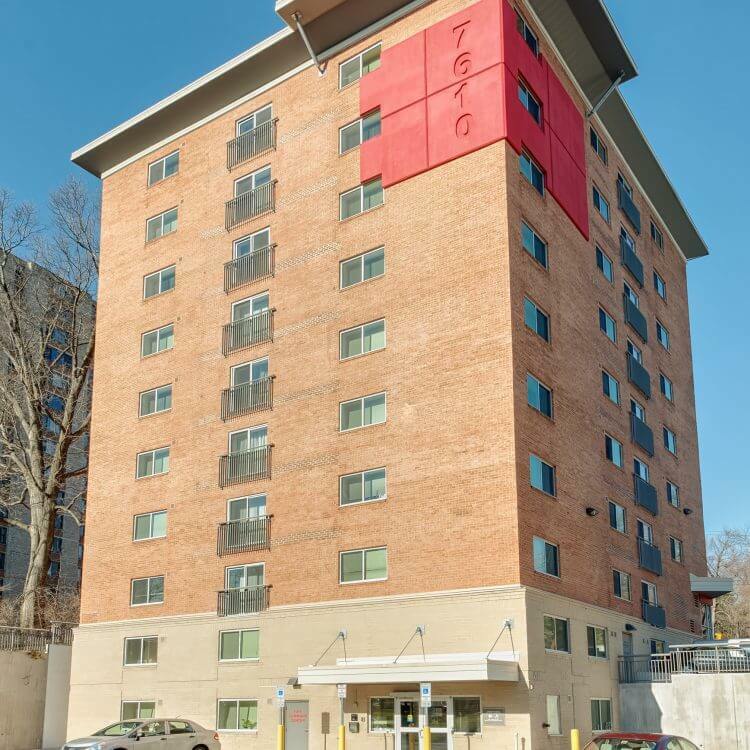 Our apartments at 7610 Maple are conveniently located just outside of the nation’s capital with easy access to shopping, dining, schools and public transportation. As part of the Legacy Area, 7610 Maple is a part of a vibrant civic streetscape project that will further enhance Takoma Park’s reputation as a desired place to call home. You will be able to join your neighbors in active civic organizations, concerts, art exhibits and volunteer action projects in an environment that is welcoming and robust.